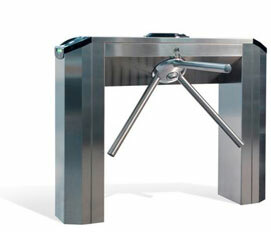 This new security turnstile is designed for access control in high-traffic areas. Its stainless steel construction makes it ideal for subway and railway stations, sports facilities and all areas that require regulation of individual traffic flow. The internal mechanism is equipped with an adjudstable hydrolic cushion, control logic, and an automatic unlocking mechanism for the tripod in case blackouts. Entrance and Exit Commands which clear the entrance for user passage - the tripod automatically blocks itself after passage, or rest timed closing, with lack of passage. Block command that overrides entrance and exit commands. 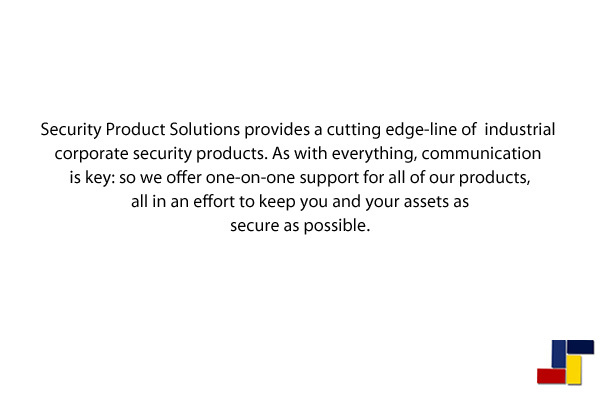 Emergency Command overrides all other commands. Including the block command. 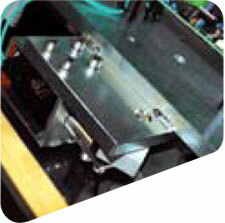 Used for emergency like situations for automatic opening. 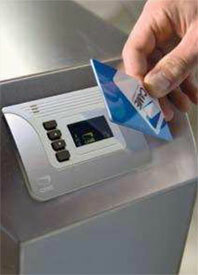 Integration with Access makes the security turnstile capable of taking additional command sensors to integrate other access control systems. Power Supply (V): 24 D.C.
we are always happy to answer any questions you may have, and help you find a system that is right for your needs.